The ‘Lookout’ on the road between Ballina and Portroe in County Tipperary offers magnificent views across Lough Derg to County Clare and up the River Shannon towards Galway. 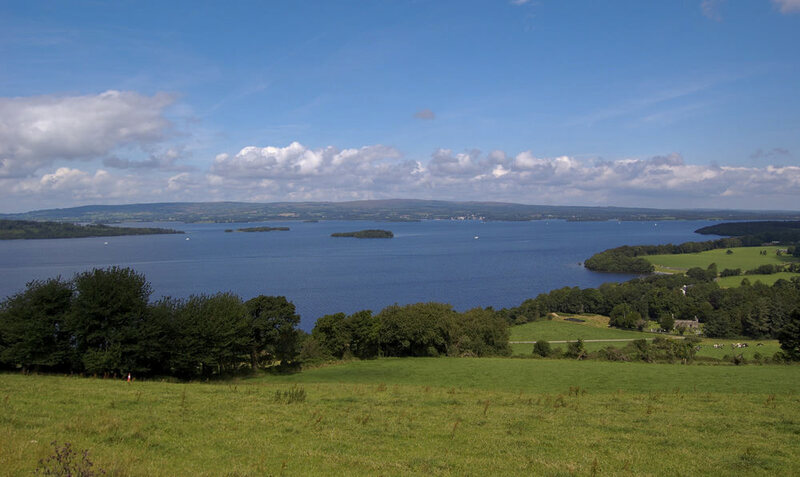 An excellent viewing point with panoramic views of Lough Derg, there are map boards and picnic tables here making it a good place to stop on your journey between Nenagh and Ballina Killaloe. Photographers can capture magnificent shots of cruisers navigating their way up and down the lake. The Lookout sits above Castlelough burial ground and Castlelough Amenity Park.